struck Iron shot that hits the target? You should exploit the latest Iron technology to get there. some of these will make golf easier. A few will make it much easier. No matter what skill level you are, make the game easier by playing with your perfect match. 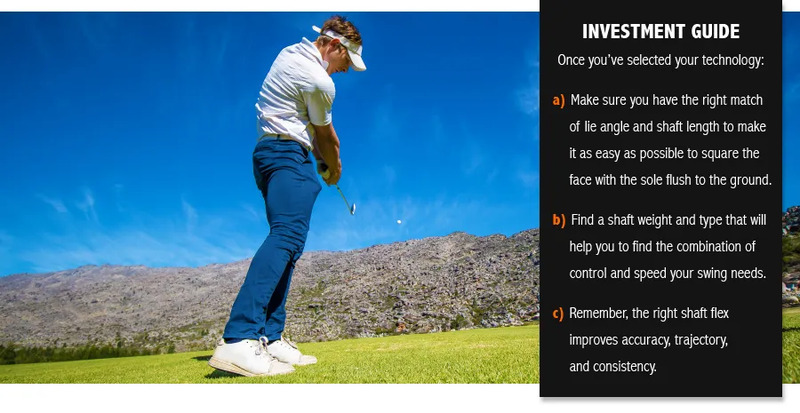 Invest correctly in your golf game. When you get back to the club, come and book a Fitting.